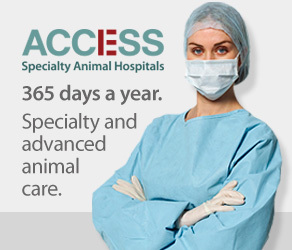 ACCESS is a multi-specialty and emergency center where you will meet different types of doctors. We realize some of their titles and roles can be confusing, and although always happy to directly answer any questions, below is some information to help you better understand. What is an internship/ intern? 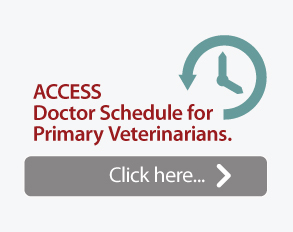 Doctors who have graduated veterinary school have a choice to start practicing medicine at a general practice or pursue further training through an internship where they are exposed to multiple different specialists/ specialties – this is usually a one-year position. What is a residency/ resident? 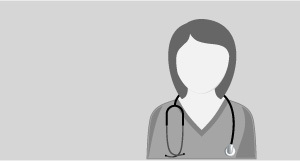 Interns who decide to work in general practice, emergency medicine, or pursue further specialized training in a specialty, apply for ‘Residencies’ which range from two to five years in length, depending on the program/specialty. What is “practice limited to…”? Doctors who have completed their residencies but have not completed all of the required steps to become board certified, are required to have; “practice limited to…” in their titles. 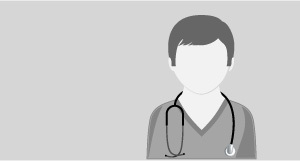 You may see these doctors also referred to as “residency trained” or “board eligible. What do the different abbreviations after the doctor’s name mean?